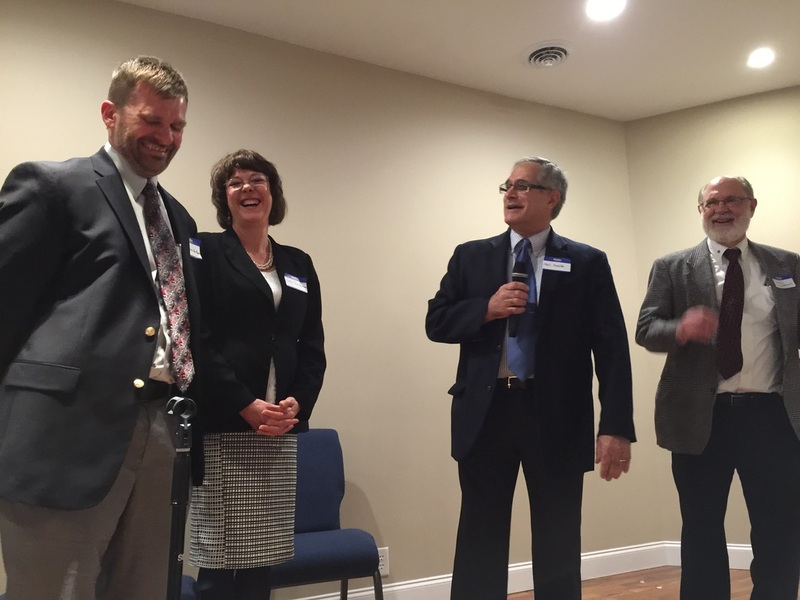 On Saturday, February 28th, our church body celebrated 20 years of ministry in Greeneville, TN. Carl van der Merwe has pastored this church since the beginning. Pastors Jeff Black and Henry Johnson who assisted in planting this church in 1996 helped us remember the early years, including the joys and challenges. We praise God for His blessing on this work. GRPC 20th Anniversary Dinner from Ralph Lugo on Vimeo.